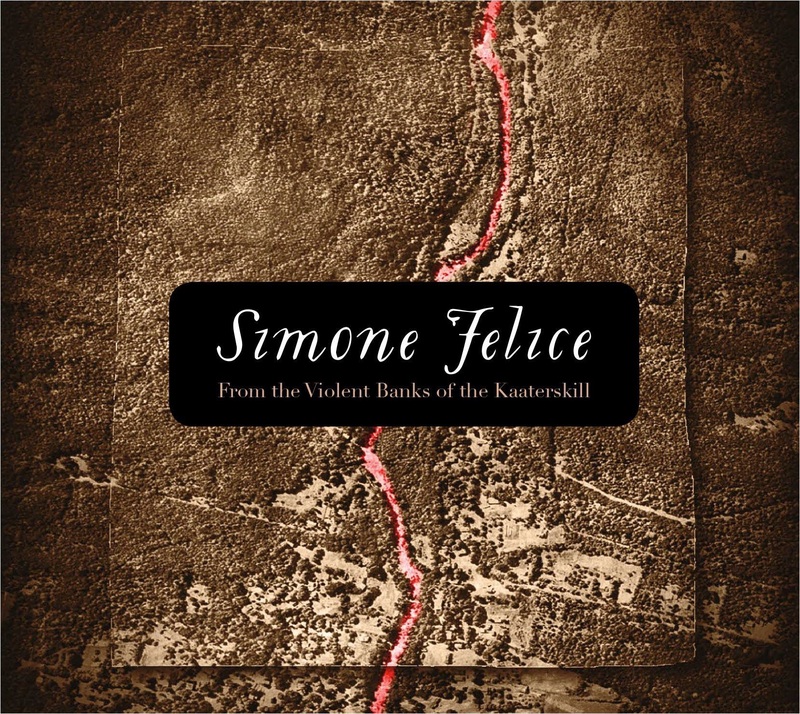 To to celelbrate the release of Simone Felice’s new double live album released on Mighty Hudson Records and Warner Australia, Simone takes Anna Mitchell on tour to the U.K and Ireland for an intimate duo show, 19 dates in total. Anna will be opening up most of the shows solo, playing some songs from her debut album, as well as some new songs. Keep an eye on the tour section of this site for dates new you, as well as various social media sites.